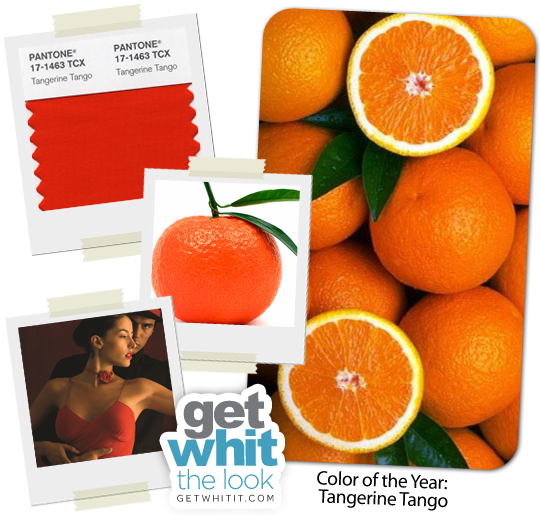 Pantone recently revealed the Color of the Year for 2012 - Tangerine Tango. According to Pantone - Tangerine Tango, which is a spirited reddish orange, provides the energy boost we need to recharge and move forward. Sephora will be coming out with a Color of the Year beauty collection which will feature lipstick, lip glass, nail polish, and accessories. 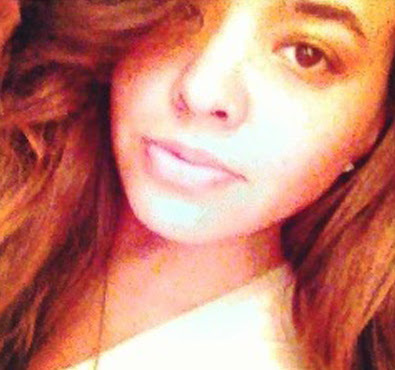 Get a head start before 2012 arrives with some of the reddish orange items that we've found.